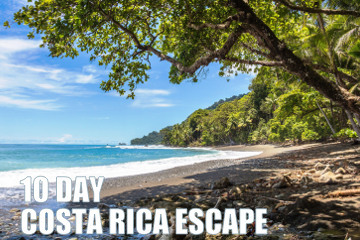 Costa Rica | Ultimate Expeditions | The Best Adventures on Earth. 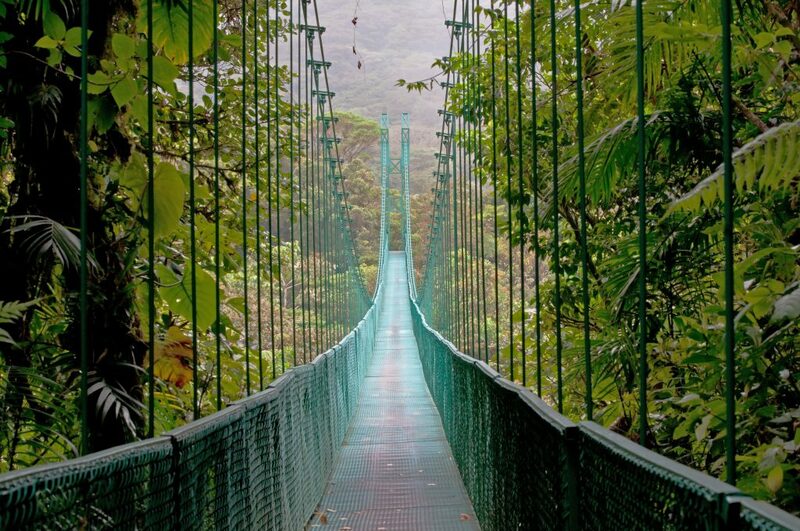 Bestowed with an abundance of wildlife, thriving rainforests, dramatic coastlines and meandering water bodies, Costa Rica conveys a spectacular backdrop that makes this one of the most alluring countries in Central America for visitors from all across the world. Beautiful sunrises and rolling hills combined with an abundance of culture and history infuse a sense of charming delight into this quaint country, which offers a little something for everyone. 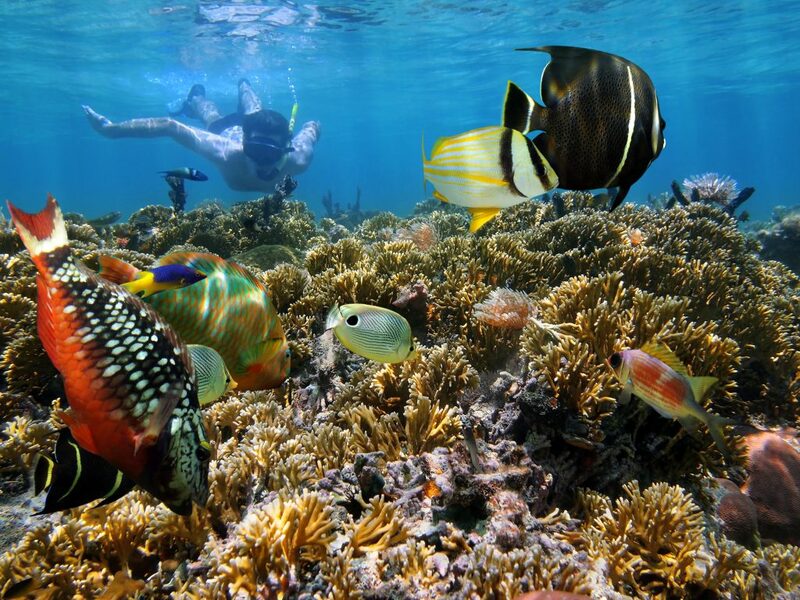 Visitors are never short of exhilarating things to do from the moment they step onto the shores of Costa Rica, whether looking to explore protected areas and national parks in the great outdoors or whether wanting to delve into the deep history of the region. 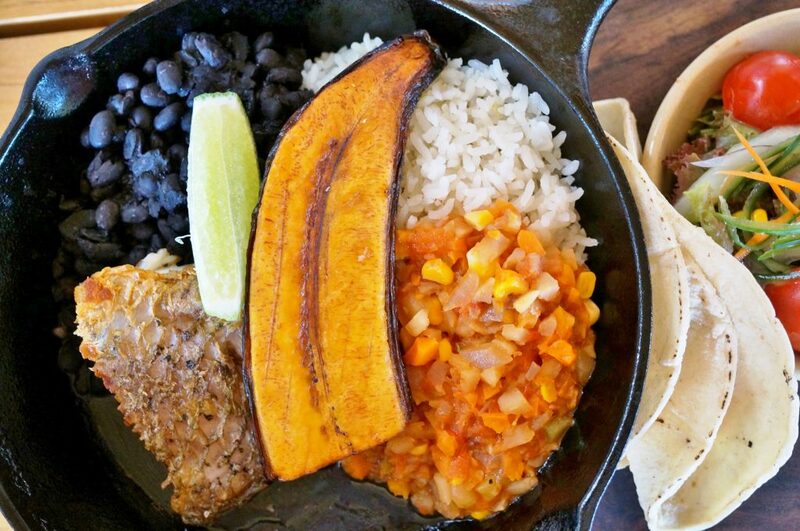 Foodies will especially enjoy the magnificent flavors of traditional Costa Rican cuisine, allowing them to take in culinary experiences like never before. Pura Vida! 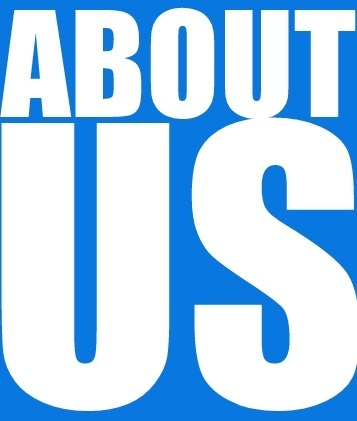 Is an important phrase to local Costa Ricans, which means so much more than just "pure life." Used to express happiness and peace, to say hello, goodbye and so much more, it is the reminder of their country’s beauty and warmth. 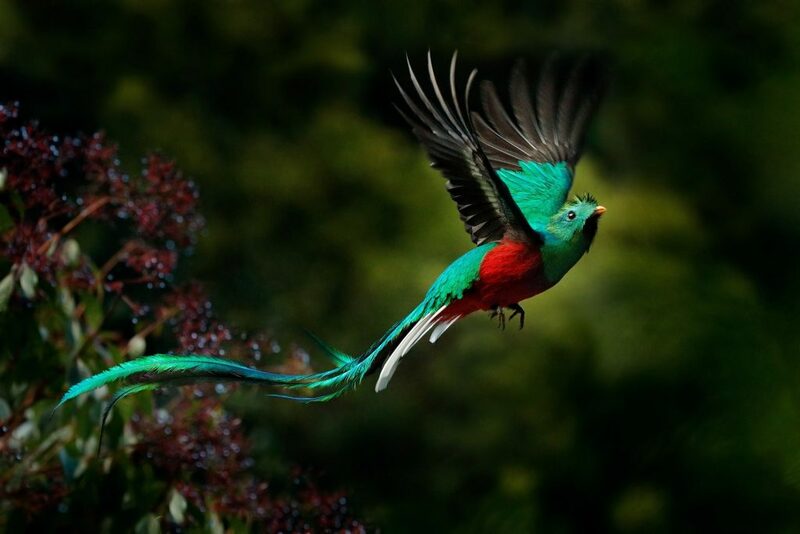 With a range of unforgettable experiences just waiting to be had, Costa Rica's diverse offerings are sure to make an extraordinary impact on all those who visit. 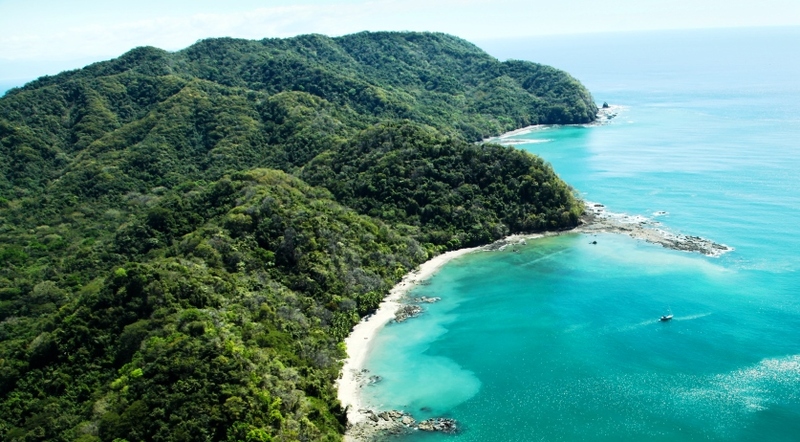 No visas are required for USA citizens to enter Costa Rica. 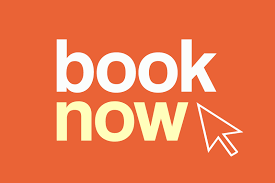 However, a passport valid for six months after date of entry as well as return/onward tickets out of the country and all documents required for the next destination. 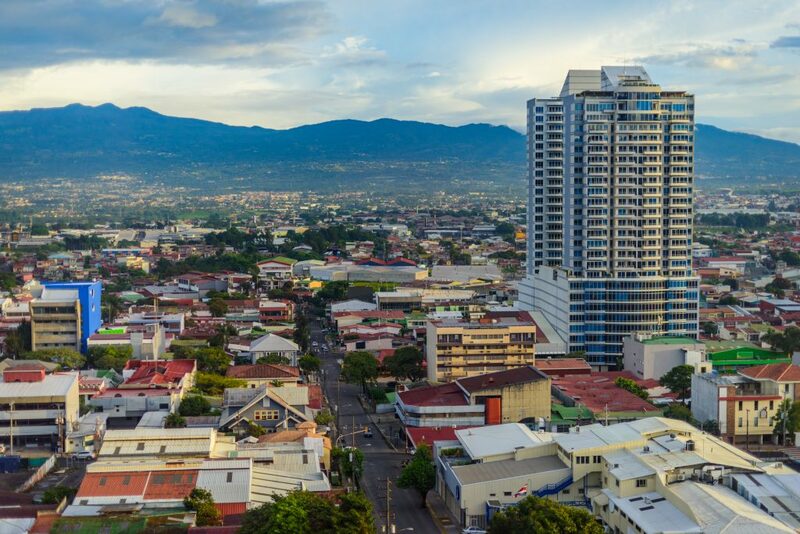 Hepatitis A and B, Typhoid, up to date Tetanus, Measles-Mumps-Rubella (MMR), and Influenza are recommended vaccines before traveling to Costa Rica. Information on vaccinations and other health precautions, such as safe food and water precautions and insect bite protection, may be obtained from the CDC’s Internet site at http://www.cdc.gov/travel. 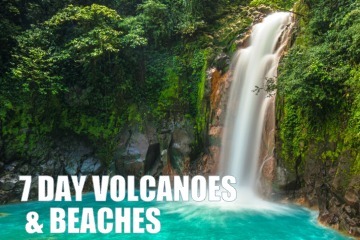 Costa Rica experiences two main seasons dry and “green” and varies on region. The dry season runs mid-December through April and boasts blue sky days that are perfect for exploring the rainforests. May through November is the green season, during June and July showers pause and the forest responds with lush foliage. Traveling during off-peak season means less crowds and greener scenery, but more rain. Make two photocopies of valuables such as your passport, tickets, and travelers' cheques. Keep one copy with you in a separate place to the original and leave another copy with someone at home. Be sure to inform your credit card company as well as your bank you will travel internationally into Central America. This will eliminate any credit card holds for fraudulent activity. 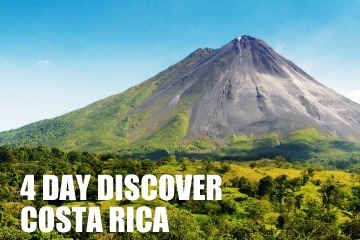 Bank or debit cards used at ATM’s are an easy way to access funds while traveling to Costa Rica. Carrying cash, or traveler’s check card and a credit card, that can be used for cash advances in case of emergency is also advisable (check with your bank about international fees). Local currency is Costa Rican Colon (CNC), but Costa Rica also widely accepts the US dollar for payment, ($20 bills or smaller with no tears). Hotels, lodges, and larger establishments accept credit cards. 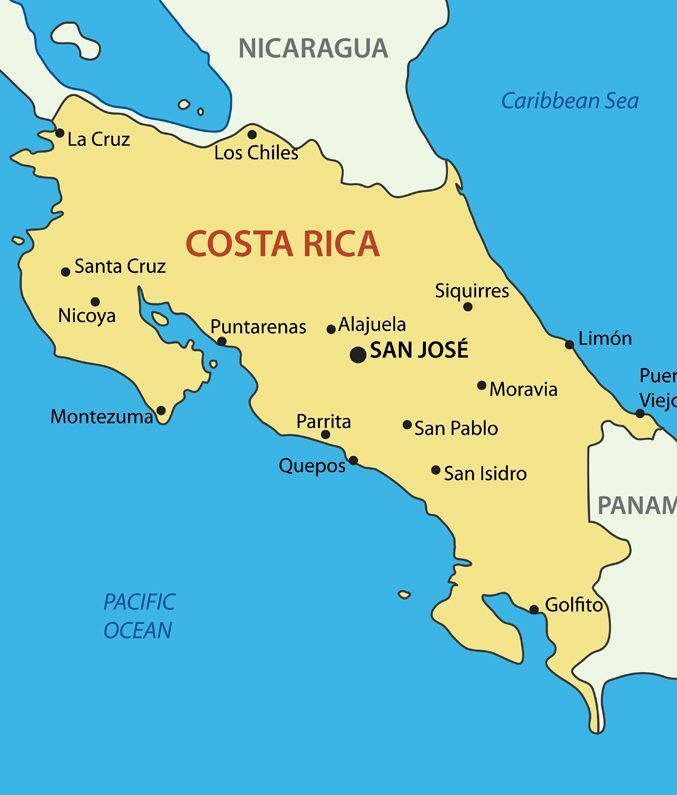 Costa Rica is a democratic, free and independent republic. Roman Catholic 70.5%, Evangelical 13.8%, other 4.3%, unspecified or none 11.3%.